Changes agreed to by the country's coalition government come just 72 hours after the deadliest act of gun violence in New Zealand history. WELLINGTON, New Zealand — Some rushed to their trusted online dealers and stores to stock up on semiautomatic assault rifles. Others unlocked their secure cabinets, picked up their firearms and turned them in at police stations, no questions asked. 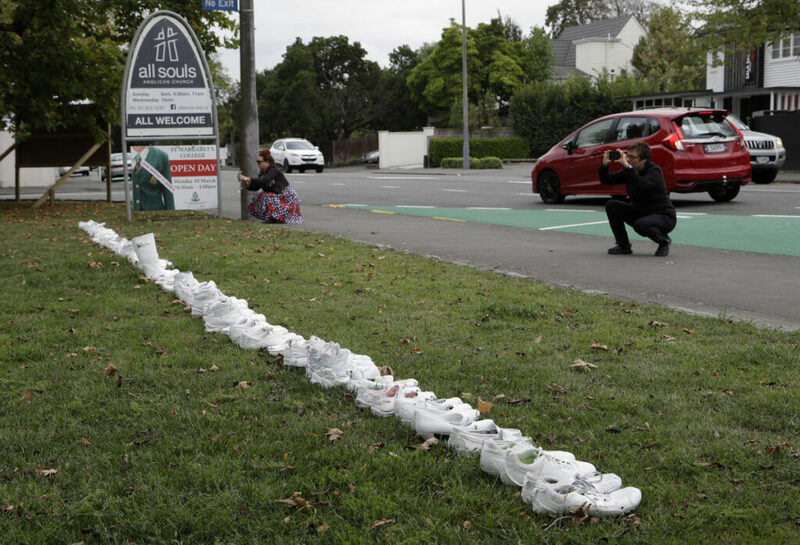 A gunman who pledged allegiance to white nationalist causes killed 50 people at two mosques in Christchurch on Friday, and has been remanded on one charge of murder with more to follow. He has been identified by police as 28-year old Australian Brenton Tarrant, who in one day killed more than all the people murdered across New Zealand in 2017. David Tipple, managing director of Gun City, one of the largest firearms retailers in New Zealand, called a news conference Monday to announce that Tarrant had bought four guns from Gun City’s online store and had them delivered through the mail. The tightened gun laws will put New Zealand in line with several other countries who have changed legislation in the wake of tragedy. The Port Arthur massacre in Australia in 1996 shook the continent, changed gun legislation in the Pacific nation, strictly restricting self-loading rifles and other weapons.